The brutal reality of today’s gaming industry is that those brands and companies, which are capable of spending millions, are the ones actually making millions as well. Its implication is that if you do not have a sound monetary backing, you would probably have a hard time making it big in the industry. However, this does not imply that small-scale indie developers can not establish their credibility and recognition in the capitalist jungle. When you do not have millions to spend on taking the aid of advanced marketing strategies, you need to find alternative tactics to enhance the reputation of your brand. You need to concentrate more on the innovation of the core design of your game, to lure the potential audience into developing an addictive attachment with your studio. 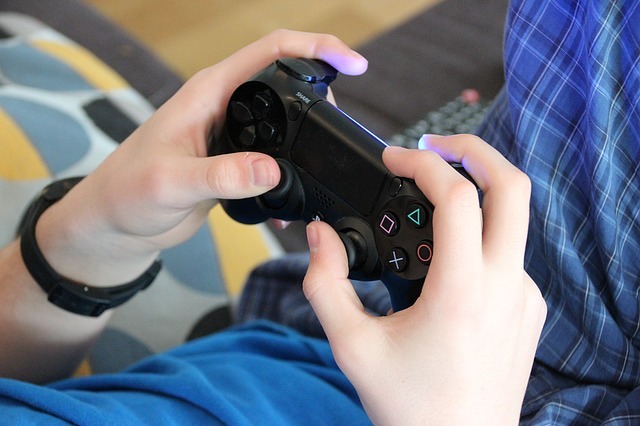 The exclusivity and innovation of a typical mobile game is exhibited by the type of touch gestures used to engage in it. A fine example of an indie gaming studio making it big in the gaming world is the Fruit Ninja. The game, when released, employed an all-new finger-slashing gesture, which was a unique innovation in mobile gaming. The technology was greeted, with such furor and impressive response from the audience that, it led to the discovery of an entirely different genre of gaming. A unique innovation, that is able to create a buzz around your game, will go a long way in establishing your brand recognition in the industry. It is the indie gaming community that led the bandwagon for the popularity and growth of the multiplayer platform for mobile games. Indie games such as the Minecraft, Fun Run Trilogy, and Draw Something have created an exemplary reputation in the gaming industry, with their multiplayer features that helped their audience interact with their gaming partners. Through smart matchmaking between the opponents being chosen in a multiplayer session, you can actually help your audience develop a connection with each other. This further aids in user retention over time. It is important to understand your target market and the language spoken by your audience, before developing and coding your game in your native language. It would be helpful in determining your localization strategy, to have an idea of the kind of revenue your paid app might generate. While you might end up developing your game in English, it would be helpful to know that a major chunk of the world’s population, actually speaks Mandarin and not your native language. With these few guidelines in mind, you might be able to achieve a breakthrough in the indie gaming industry.